Why does this matter to Imagine! and the people we serve? 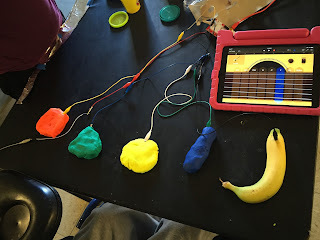 Well, some individuals we serve have sensory issues, and being able to use a wide variety of objects to act as touchpads allows them to develop a much higher level of comfort when interacting with technology. Other people we serve have physical disabilities that can make it challenging to access computers and other technologies through traditional access points, but being able to vary the size, shape, texture, location, and portability of touchpads promises to be a real game changer. 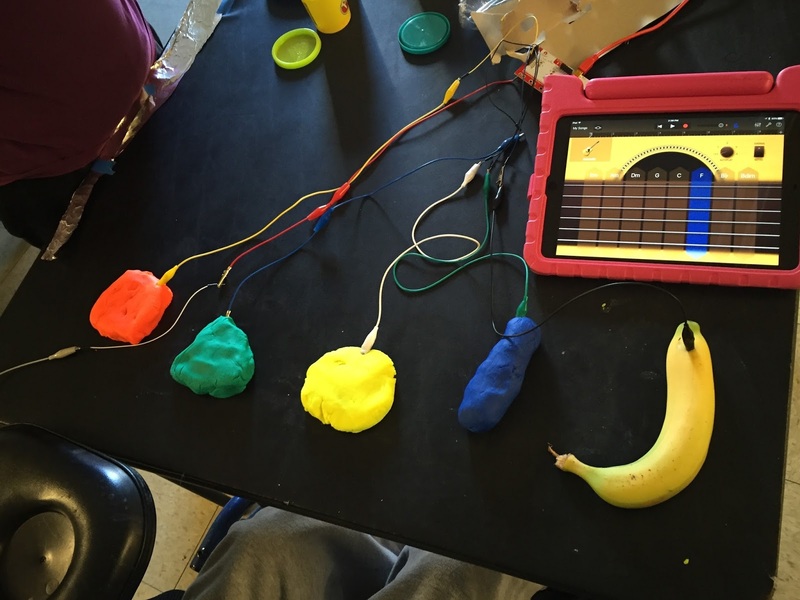 CLS is just getting started with the process, but check out this 3D guitar they’ve created, which can be played using buttons made of play-doh (or a banana, if you so desire). And stay tuned to see what else they have in mind for this exciting innovation!